The 2017 Summer School of the UNESCO chair in ICT to develop and promote sustainable tourism in World Heritage Sites, established at USI – Università della Svizzera italiana (Lugano, Switzerland) is realized in collaboration with Zhejiang University, one of the most prestigious and oldest universities in China. 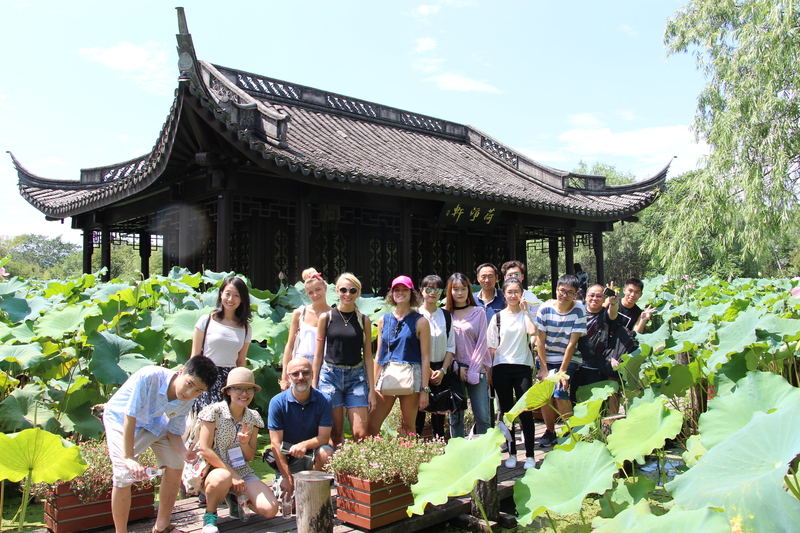 The campus is located in the city of Hangzhou, in Zhejiang Province. 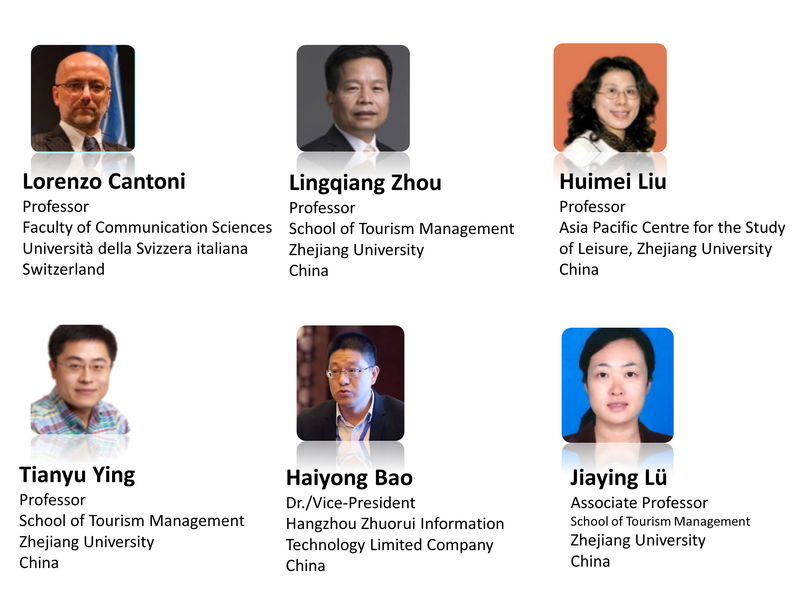 Another good news for this year’s Summer School is that we will develop a track entitled “Virtual Summer School” for people who cannot travel to China in 2017 for our activities. Through this track, you will be able to access to an online platform, where you can access to all resources and presentation videos connected to our activities. 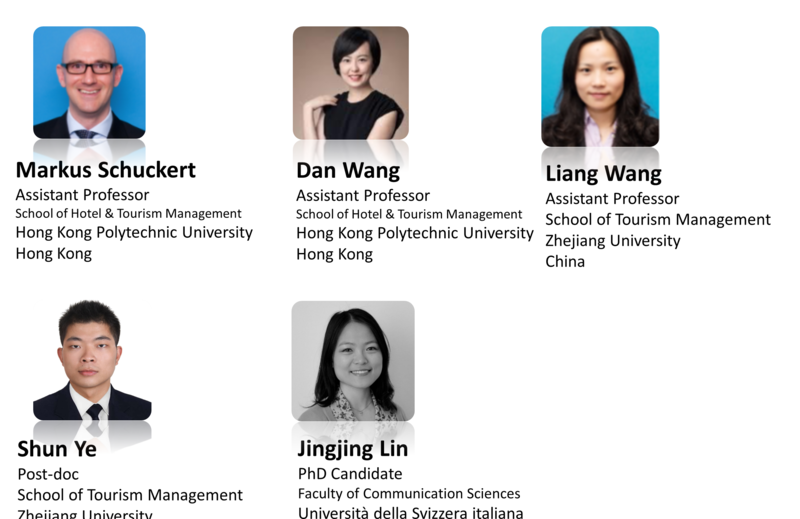 You can also communicate with our speakers and attendants online. Click here to watch what previous participants were talking about our Summer School. Please kindly send your motivation letter (one page) and CV to: unescochair@usi.ch. 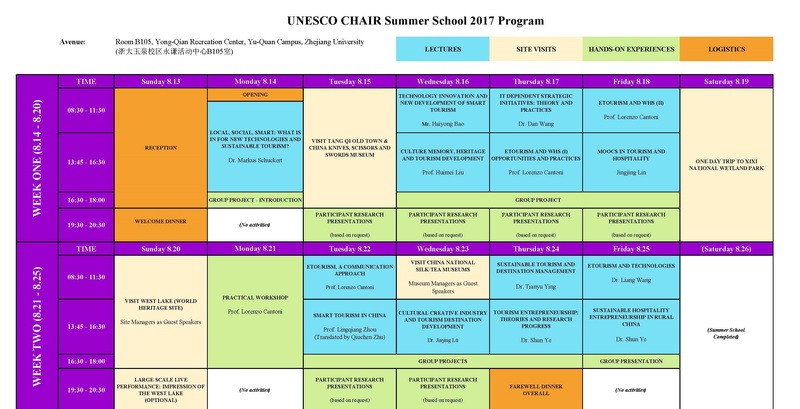 The following table displays the programme arrangement for two weeks activities in 2017 summer school (changes might occur). Notes: Two participants will share one room with two beds. 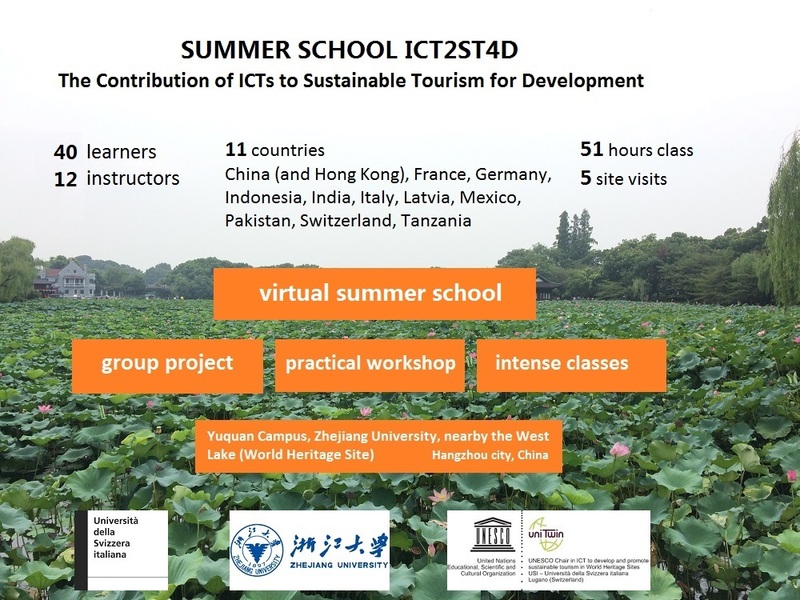 Virtual Summer School will be active during the two weeks of Summer School and all contents will be archived after the Summer School for your further access and usage. 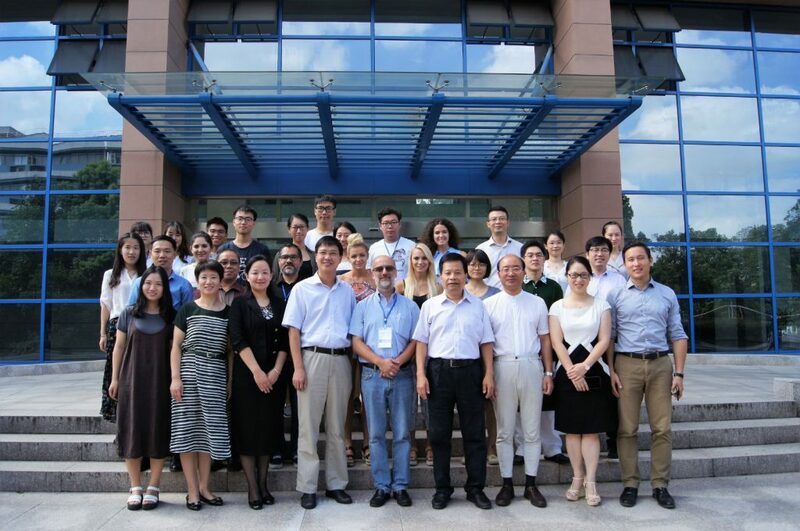 The Virtual Summer School platform will be reachable here. Every PhD student who participates in this summer school has the opportunity to also submit a 1-2 page research paper (together with motivation letter and CV to unescochair@usi.ch), which summarizes the PhD research of the participant including but not limited to the following parts: abstract, keywords, literature review, methodology, and preliminary/expected results. The participants who submitted the award application will need to present his/her short paper in the Practical Workshop on August 21, 2017, when all the summer school participants are welcome to attend. The awards will be granted to the winners right after the workshop. Make sure that your application for the in-presence Summer School arrives at our side before April 28, 2017 (extended to May 15, 2017). Acceptance will be notified by May 15, 2017. Full payment needs to be done by June 30, 2017. Cancellation Policy: Free cancellation before July 15, 2017, otherwise 50% payment will be charged. 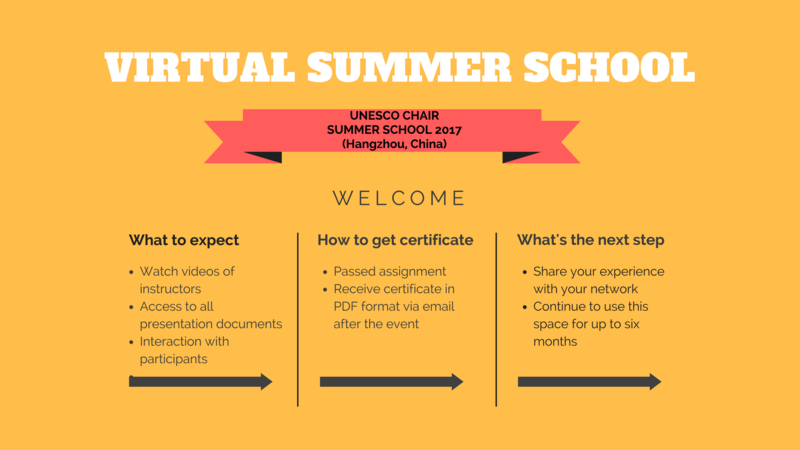 Applications for Virtual Summer School are open until July 31, 2017.